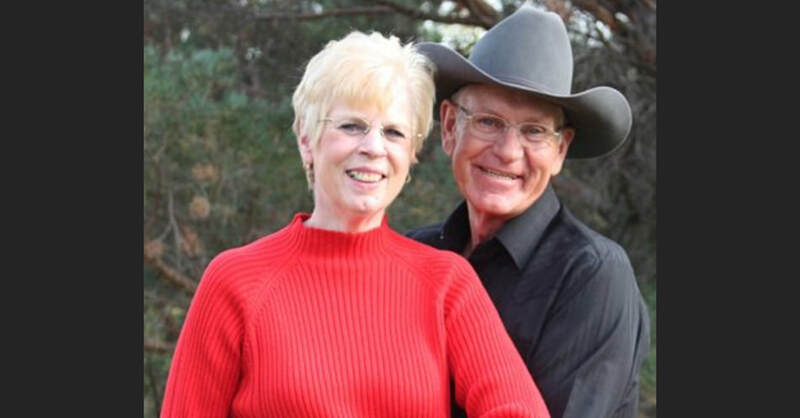 The family of Orlan and Leola Pellatz is requesting a card shower in their honor. 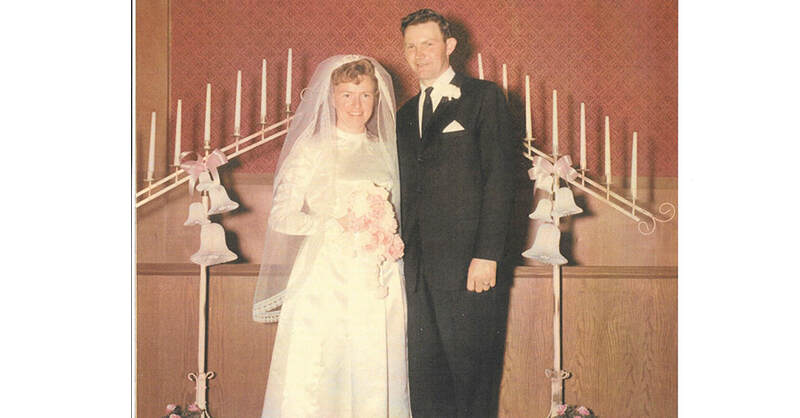 Orlan and Leola Pellatz were married April 4, 1969 at the Brunswick Community Church in Brunswick. 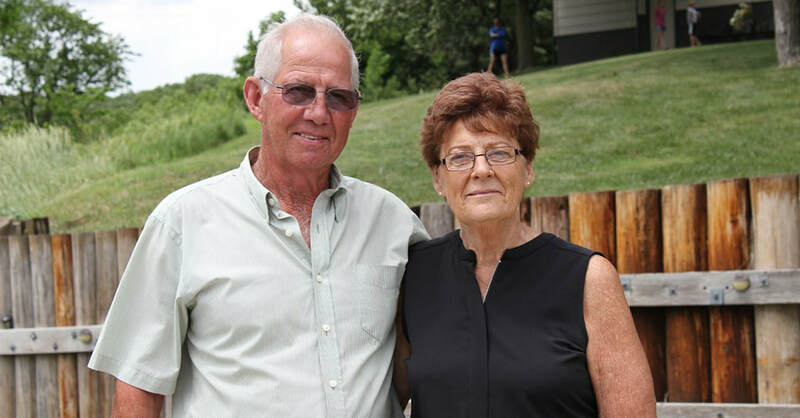 Their children and grandchildren are Ed and Jennifer Pellatz, Samantha, Courtney and Heather Pellatz of Neligh and Dale and Carla Pellatz, Hali, Christian and Preston Pellatz of Grimes, Iowa. 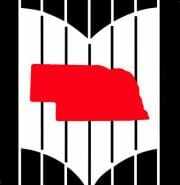 Cards will reach the Pellatz's at 85765 527th Ave, Neligh NE 68756-5034. 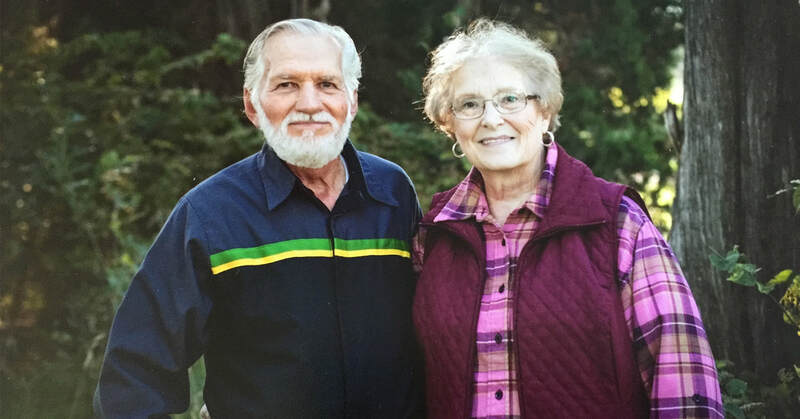 You are cordially invited to a 50th anniversary celebration honoring Alan and Doretta Rowse on Saturday, Sept. 22, from 2-5 p.m. at the O’Neill Country Club. No gifts please. 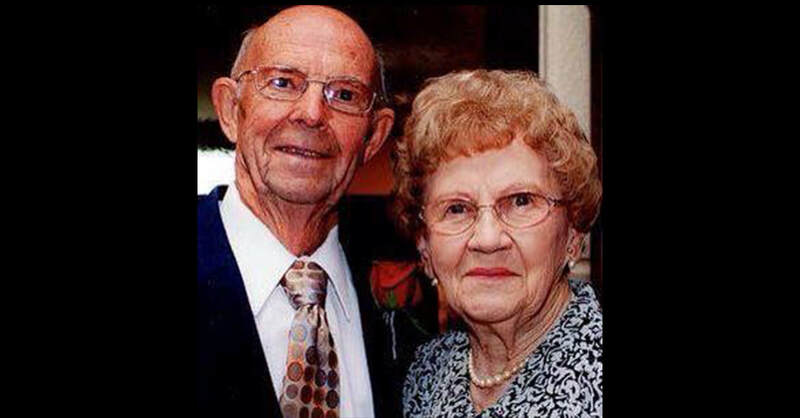 Cards may be sent to Alan and Doretta at 816 E. Grant St., O’Neill, NE 68763. 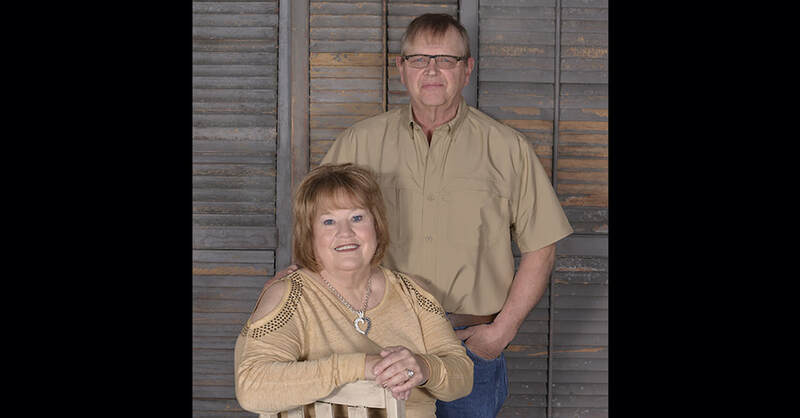 The children of Wallace and Donna Tuch of Neligh are requesting a card shower to honor their parents on their 50th wedding anniversary, June 22, 2018. 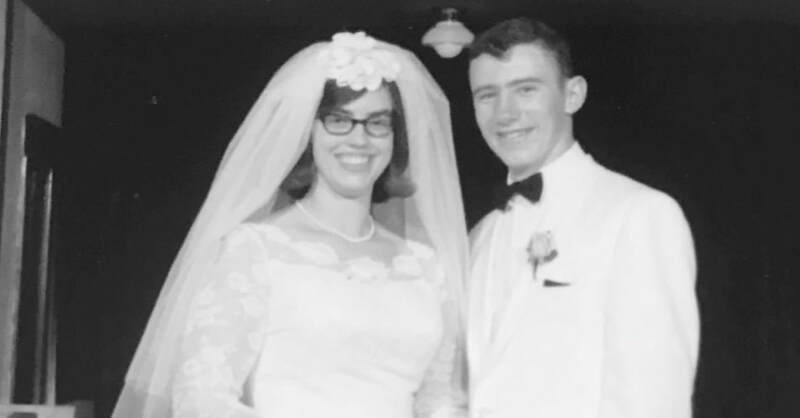 Wallace and Donna (Boone) Tuch were married on June 22, 1968 at the Lutheran Church of Our Redeemer in Omaha. 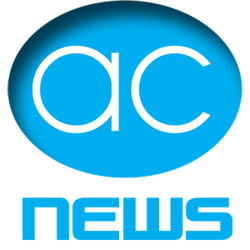 They have three children: Jeff (and Dawn) Tuch and daughters Liz and Lexi of Sacramento, Calif.; Cindy (and Jay) Guerber and sons Dawson and Brady of Lincoln; and Travis (Holly Mulkins) and their daughters Harper and Lennixx of Pacific Junction, Iowa. They also have three step-grandsons: Josh Inman, Johnathon Hubbard and Jackson Mulkins. 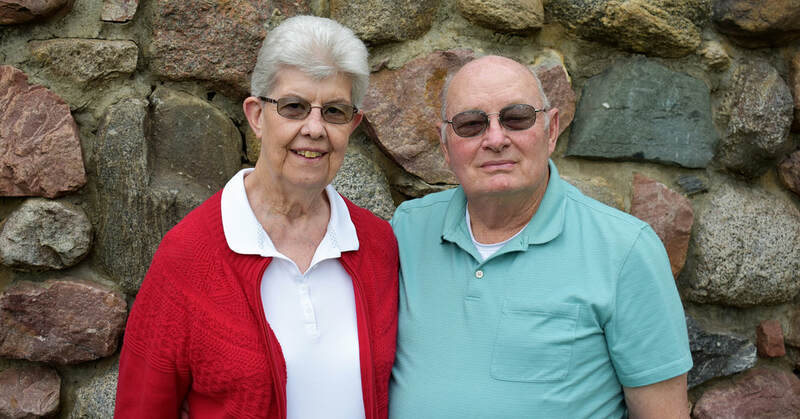 Cards can be sent to Wallace and Donna at 52525 849 Rd., Neligh, NE 68756-2029. 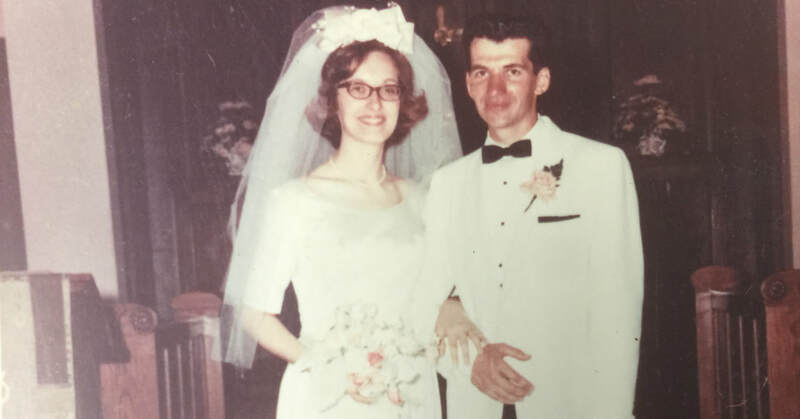 Richard and Cheri Schwager were married May 4, 1968 in Elgin at St. Boniface and had a reception at KC Hall and Dance at Kings Ballroom in Norfolk. 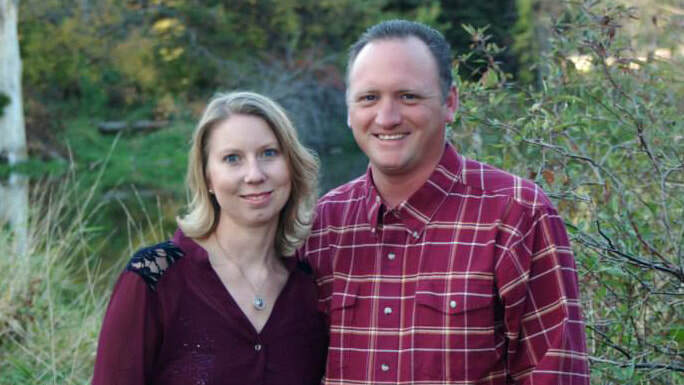 Their children are Chris and Patty Schwager and son Caleb of Bella Vista, AK, Aaron and Terra Bentley-Kimes and sons Conner and Chris and daughter Cambree Kimes. Cards may reach them at PO Box 236, Orchard, NE 68764. A party will be held at a later date.